Tom Joule, founder of the brand, said: “We’re extremely proud of the first Joules eyewear collection.” This exclusive females only range is carefully crafted by hand with petite sizing and signature prints that are the main attraction featuring themes of the countryside, the coast and instantly recognisable floral patterns. 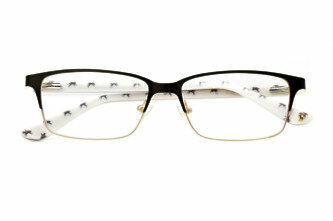 Simon Berry Optometrist is the only stockist in Durham! Original prints and bold, bright colours are the main ingredients of the iconic eyewear collection. 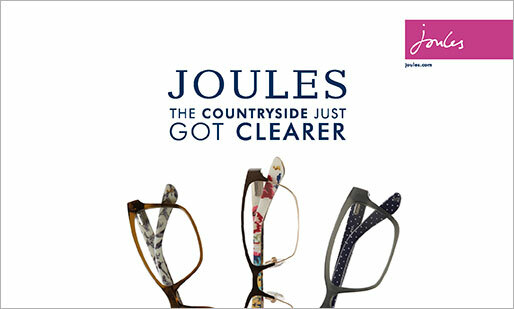 Joules have made petite sizing the heart of their eyewear collection, offering sizes that fit perfectly as well as patterns, colours and details that delight. The signature Joules hare can even be found hopping around on tips and inside nose pads and signature prints run through onto lens cloths! 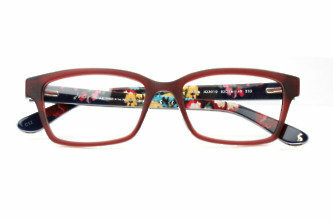 The Joules girl’s optical collection is for mini me. 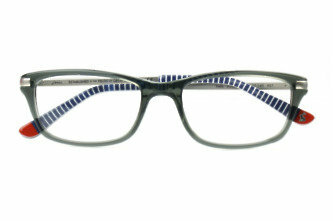 Shapes are taken directly from the adult collection and miniaturised for smaller faces. 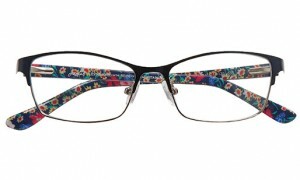 Little Joules optical frames are vibrant in colour and finish, feature soft touch rubber branding and the signature Joules hare logo has had a colourful makeover.